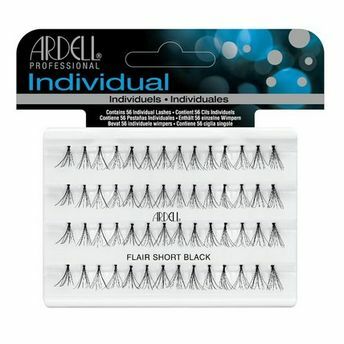 Get thicker and longer eyelashes with Ardell Individual Flare Long Black Eye Lashes. This comes with individual eyelashes, which allow you to wear, as you like. Additional Information : ARDELL is the world-leading brand in faux eyelashes. Offering a wide range of variations to choose from.